Modi says, "The public will decide the agenda, who is for the aspirations of the people, who is against the aspirations of the people. 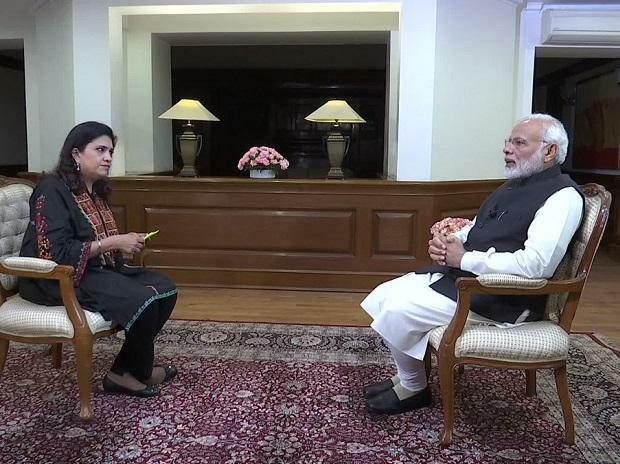 This is going to the yardstick for the elections"
From Ram Temple to Lok Sabha Elections 2019, PM Narendra Modi, in an interview with news agency ANI, spoke on many issues. Here are highlights of what he said. Modi on loan waivers: Dubbing the loan waivers announced by the Congress governments as "political stunts", he asserted that a majority of farmers do not benefit from these "misleading" announcements as only a few of them take loans from banks. "These are political stunts," Modi said. 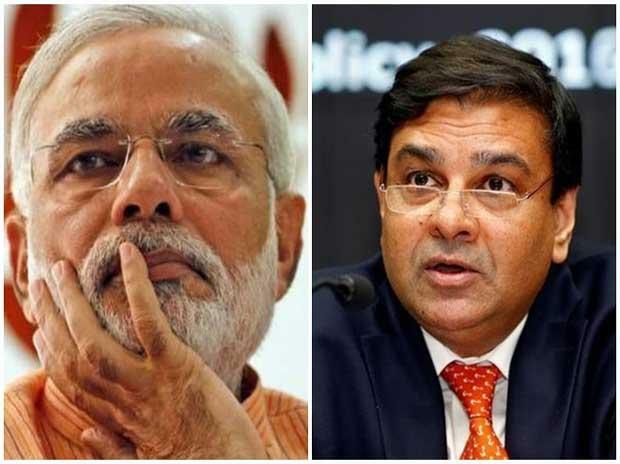 On Urjit Patel’s resignation as RBI governor: "The governor himself requested (to resign) because of personal reasons. I am revealing for the first time, he was telling me about this for the past 6-7 months before his resignation. He gave it even in writing. He wrote to me personally," said Modi. On Triple Talaq and Sabarimala: The government issued an ordinance against triple talaq because it is a matter of gender equality, but the Supreme Court’s decision to allow women at Kerala’s Sabarimala temple needs to be “debated”. On ’Mahagathbandhan’: The 2019 Lok Sabha elections will be a "public versus coalition" contest, Narendra Modi said on Tuesday while ridiculing the alliance proposed to be formed by anti-BJP parties. 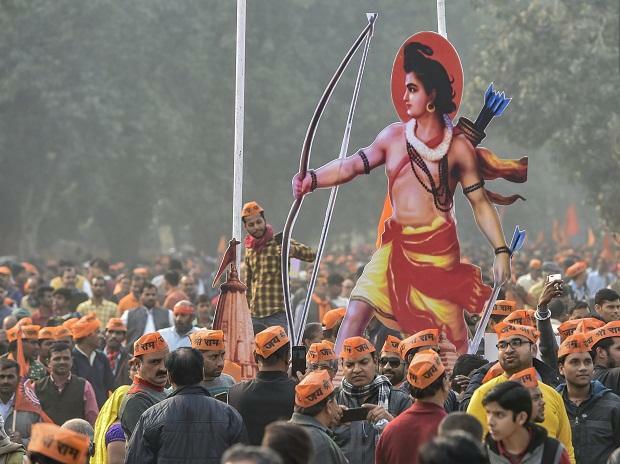 On Ram Temple: Prime Minister Narendra Modi on Tuesday made it clear that any decision on bringing an ordinance on building a Ram in Ayodhya temple can be considered only after the judicial process gets over. Modi suggested that the judicial process was being slowed down because lawyers representing the Congress party were creating "obstacles" in the Supreme Court. On Surgical strike: "Come back before sunrise, irrespective of the success or failure of the mission". This was the message of Prime Minister Narendra Modi to the Indian Army Special Forces' commandos who went across the Line of Control (LoC) on September 28, 2016 to carry out surgical strikes at terrorist camps in Pakistan-occupied-Kashmir. On Demonetisation: He said it was not a sudden decision. Note ban was necessary to clean the system. It wasn’t a jhatka. Demonetisation has done a big job and in the coming days will set the country on the solid economic path. Those sacks full of cash have now entered the banking structure. On Foreign visits: Modi said all PMs have had more or less a similar travel schedule. If you count. There are number of multiple forums, Summit level meetings. I try that India's voice reaches the world. I try to meet maximum people in my trips. On Ganga: He said I have to take 5 states along on this mission. Why wasn't the money spent on the river since Rajiv Gandhi's time not been fruitful? We analysed. An international report claimed that there has been improvement in the Ganga, I am not content with this.still working hard on it. We will be successful. On Congress-muktbharat: He said even Congress people say Congress is a thought, a culture. That culture has been in mainstream for such a long period. Because of this, it has become an integral part of Indian political culture. What is that culture - Casteism, Dynastic politics, undemocratic, nepotism. Congress represents this culture. On Doklam: He said India should be judged on the basis of its response in Doklam. And nothing has happened with India that can be considered as deceit. But our principled position has been that we want friendly relations with neighbours. All Indian governments have maintained this.